Try clamshells the EASY way with our new Clamshell guide. Includes 4 sashiko stencils. Available in 3 sizes. 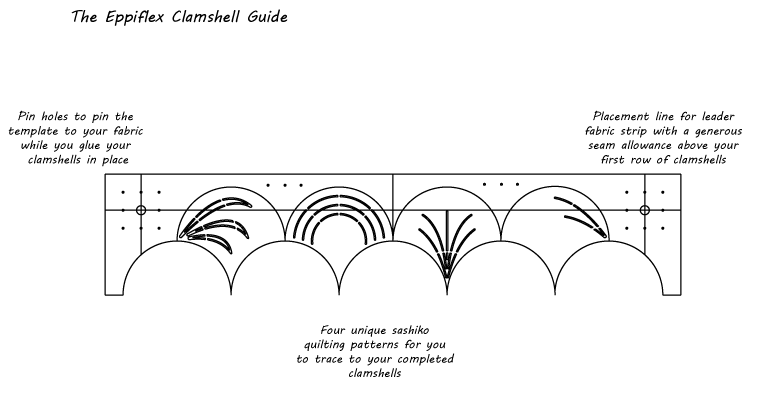 You'll never sew clamshells the "old" way again with our NEW Clamshell guide and Stencil. 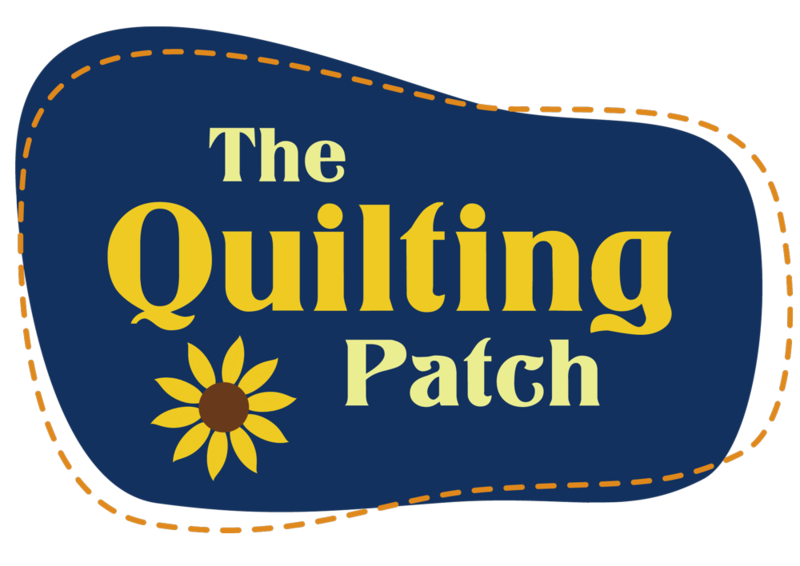 Take the fussy steps out of the process and sewing clamshells becomes quick and easy.